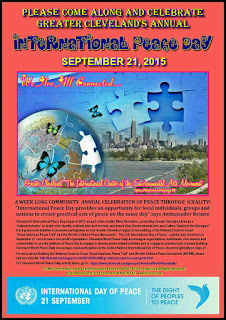 Cleveland's 4th Annual “International Peace Day 2015 - A Week-Long Celebration of Iceality! Cleveland People, it's time! You are invited to the 4th Annual “International Peace Day 2015 - A Week-Long Celebration.” The theme of our 10 day event is the United Nations “Partnerships for Peace – Dignity for All the Worlds Children” and various organizations and businesses will offer the People of Greater Cleveland a wealth of activities, all of which aim to support, inform, educate, connect and entertain the people in our community about the Iceality of a Peaceful Planet. 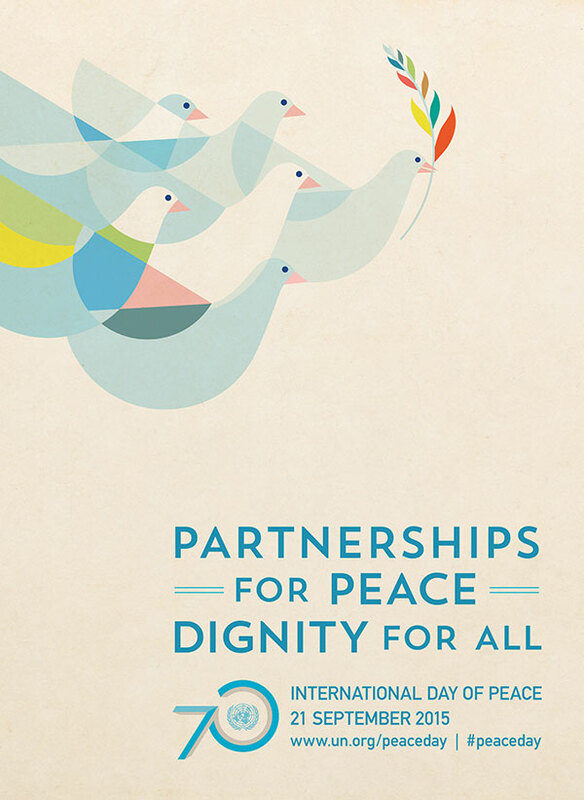 "International Peace Day provides an umbrella opportunity for local individuals, groups and nations to create practical acts of peace on the same day." says Ambassador Renate. It is a grassroots initiative to promote participation across the Greater Cleveland region in the building of the National Coast-to-Coast "Great American Peace Trail" and the "Worlds Children Peace Monument". International Peace Week 2015 and Cleveland World Peace Daily encourages organizations, individuals, civic leaders and communities to use the Platform of Peace Day to engage in diverse peace related activities and to engage in practical acts of peace building. 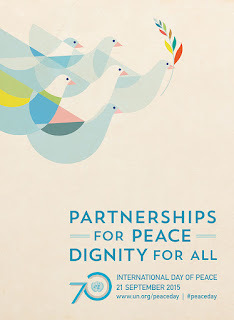 Cleveland World Peace Daily encourages local participation in the United Nations International Day of Peace, observed globally on September 21. Cleveland's International Peace Day began in 2012, as part of the Iceality Silver Revelation, utilizing the Theory of Iceality on Environmental Arts as the main economic engine to promote the Greater Cleveland Area as a 'Cultural Industry' to foster civic identity, cultivate jobs, and tourism, brand Ohio Environmental Arts as a Cultural District in the Bioregion while developing a sustainable Global Culture of Peace for All Living Things. • The German Central Oktoberfest Cultural Night from 4 to 11 p.m. on Saturday, Sept 12. SAVE THE DATE FOR OUR KICK-OFF LUNCHEON! The CLEVELAND'S 4th ANNUAL INTERNATIONAL PEACE DAY Kick-Off Luncheon will have more details coming soon! 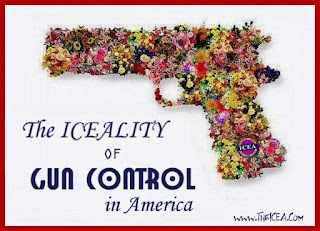 Like “International Peace Day 2015 - A Week-Long Celebration.”? Follow us on Facebook for more updates. 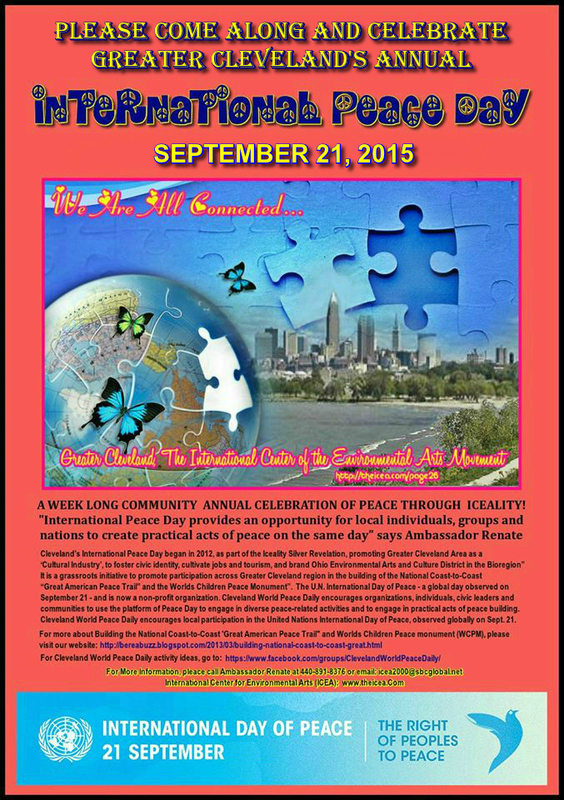 Just search for CLEVELAND'S 4th ANNUAL INTERNATIONAL PEACE DAY event. We welcome you to like, comment, and share our page with everyone you know. That would be August 12th, 2015. It started out as just another beautiful Sunshiny summer morning at the ARK in Berea. Everyone including Mickey and Rebel were happy to be alive and excited to enjoy what the day had to offer.I had a pleasant internet chat with Baba Brohi, Pakistan Peace Emissary about events on September 21, and International Peace Day. 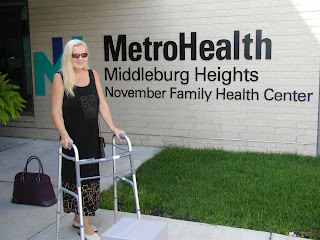 We always try to enjoy living everyday so in the early afternoon we took a break and went down in Metro Parks by the MSR behind the ARK in Berea to Rocky River at a place we call Om. The river at Om is a place of solitude, tranquility, inspiration and a place I have used to maintain a sound body, mind and spirit and today was no exception. For over 40 years we played, swam and fished here, on that hot afternoon the waters were cool and relaxing wading and playing with Mickey. As we sometimes do we made a stone river sculpture I called ‘Lorelei’. People ask why we make Environmental Art in the middle of nowhere that no one will see, that has no monetary value and will disappear in a few days. If you have to ask why?, don’t ask now. Later that afternoon I finished work by re-editing and sending in the Press Release for “Cleveland's 4th Annual International Peace Day 2015 - A Week-Long Celebration”. That night as I lay down to sleep, an undetected Ovarian Cancer cyst would burst, silently and painlessly spreading its poison that would quickly and forever change the way I would live the rest of my Life. This years 2015 International Peace Day is a culmination of events for me that started when the United Nations invited David and I and out Theory of Iceality on Environmental Arts to participate in the 1992 Earth Summit in Rio de Janeiro, Brazil. The Summit’s message — that nothing less than a transformation of our attitudes and behavior would bring about the necessary changes — was transmitted by almost 10,000 on-site journalists and heard by millions around the world. In 1993 in Vienna, Austria, President Jimmy Carter and Geraldine Ferraro, US Delegates to the UN Conference on Human Rights would set the stage for the Theory of Iceality to participate in all UN Worlds Conferences until they were discontinued in 2007, reaching billions of people in a still growing audience. 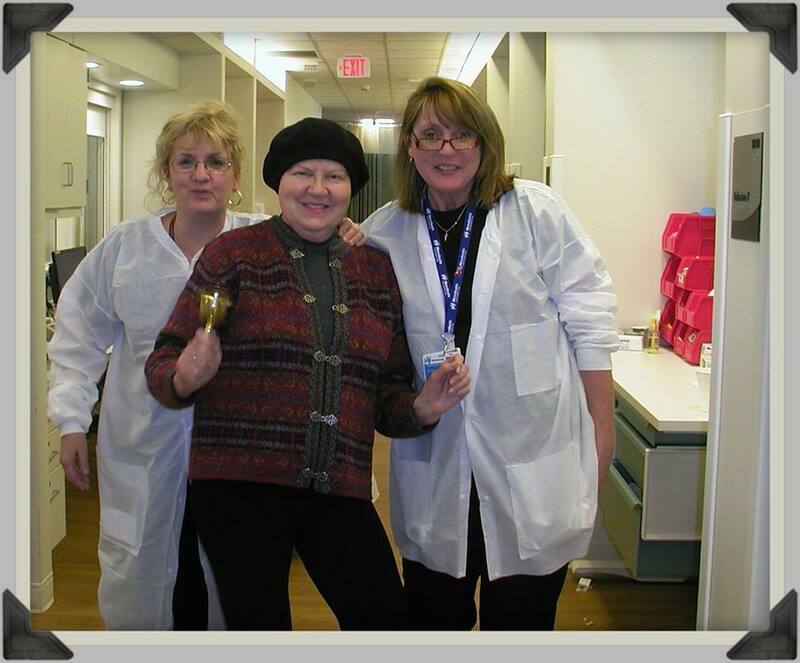 This September 21, 2015 International Peace Day in Cleveland I will always remember not only for all the good it will bring to All the Worlds Children, but also because it will be the first day of my Chemo Therapy.